An historic local with premium food & drink additional Private bar for 60ppl beautiful heated garden, lovely blazing fire! & dining room convesatory for 30 people. Blazing fire place, private bar & event space, funky heated garden, wonderful atmosphere, British premium food. Forget the tube strike Can't get to work? We have unlimited wifi and hot food. Get away from all that bustle. BBQ & A Few Cold Drinks? Out at NW3 Festival? 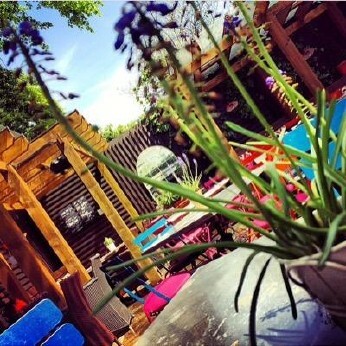 Take in the culture of Hampstead & head to us for BBQ food & cold drinks.